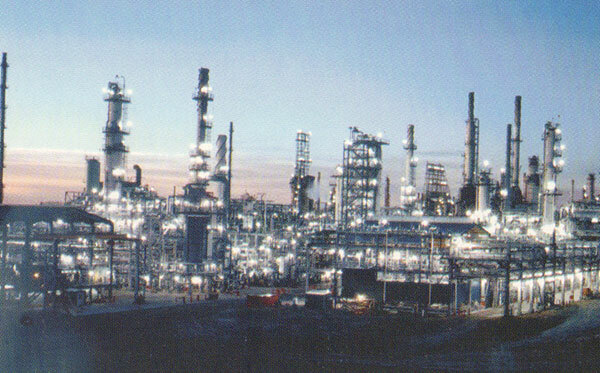 In 1987, the threat of Brown & Root at Koch Oil Refinery was very real. Local 455 had quite a bit of employment. We all knew something had to be done to maintain a presence at that refinery. Business Manager Tony Rohrer was forced to make an unpopular decision of reducing the taxable wages to 95% for journeymen only. The Local continued under that wage reduction for over five years. © 2019 Steamfitters Pipefitters Local 455. All Rights Reserved.